The London Institute of Photography was founded by award-winning advertising photographer Holger Pooten in London’s dynamic Shoreditch district. At LIoP we look to nurture the creative talent of each and every student, a talent built on sound technical skills. Our courses look to take you to a professional level in the shortest possible time. Our students come from diverse backgrounds and from around the world; they are united by an aspiration to take better, more creative photos. As well as the Professional Photography Course, we offer 12 Individual Courses. We also offer Taster Workshops, covering 4 key areas of photography. LIoP is about helping our community of photographers explore and evolve their photography during and after their course. As revered US landscape photographer Ansel Adams said: “You don’t take a photograph, you make it.” And to ’make’ a photograph, the learning never stops. Don’t forget to check out our monthly LIoP Challenge for a chance to win course vouchers. An award-winning commercial photographer, Holger loves to share his passion for photography and impart his knowledge and vision. 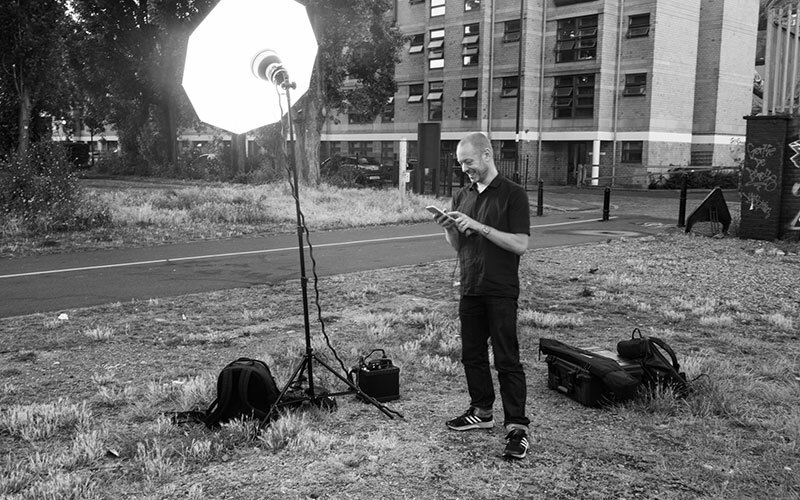 Holger has over 20 years’ experience as a photographer and has an MA in Photography from the London College of Communication. Prior to founding LIoP he was a university lecturer. His work has won numerous awards and is represented by agents around the world. Recent commissions include projects for Nikon, BMW, Nestlé, Nike, Adidas, The Guardian and Der Spiegel. 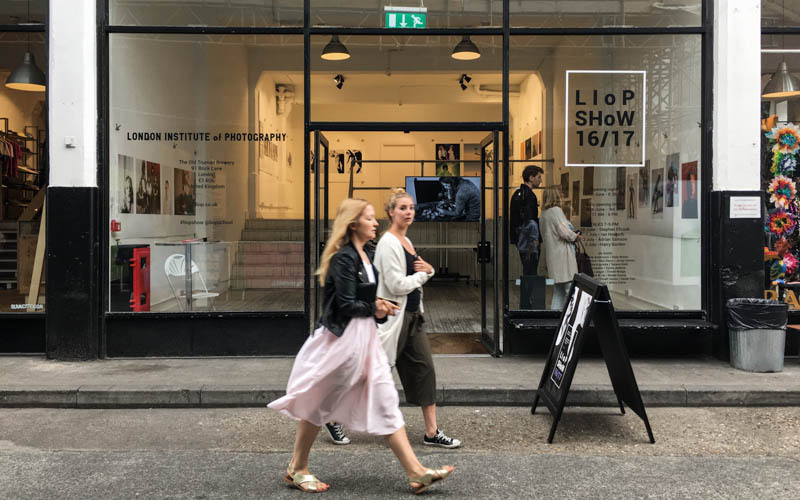 LIoP offers a vibrant space to hone your photography skills in the Old Truman Brewery on Brick Lane, ten minutes’ walk from Liverpool Street underground and train station. Most courses are held in the main classroom. Studio courses, such as Fashion Studio Photography and part of Portrait Photography, are held in the state-of-the-art Hoxton Street Studios. For location shoots we use the vibrant local neighbourhoods of Brick Lane, Shoreditch, Spitalfields and the Barbican, among others.